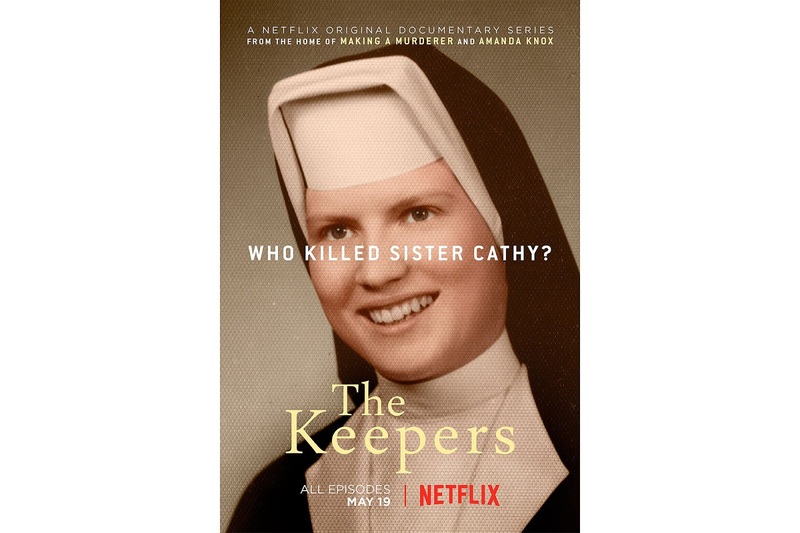 I recently finished viewing all seven parts of the documentary film, "The Keepers" on Netflix. Tears ran down my face as an immense well of anger overflowed. Was is because I knew these women personally? No. Was it because I was a survivor of abuse? Yes and no. To explain that last answer, I'm going to do something that an author just doesn't do. I'm going to review my own book, Ednor Scardens. It all started when I went to a funeral a few years ago, and the eulogy that was delivered gave me pause because it didn't really capture the deceased. I felt that the speaker didn't know much about her loved one's past. Then a germ of fear took hold that my own kids didn't know many things about me before I was their mother. So, I sat down to write down some facts as well as some anecdotes, and, before I knew it, I was typing into the night, and many more nights, as it poured out. A story began to form, beginning with a girl in the sixth grade, who lived in a Catholic, blue-collar neighborhood, and attended Catholic school. 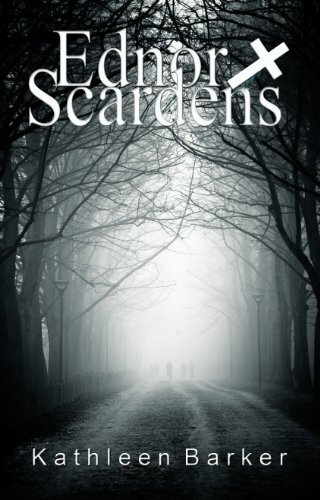 She gradually learns of the abuse of one of her friends by a parish priest, and then slowly realizes that she could become the next victim. Some of the characters and material were autobiographical and some were fictitious, to provide a more cohesive story. As Kate navigates middle school and high school, she moves through the minefield of friendship with her classmates. Her physical maturity attracts the attention that her emotional immaturity is not equipped to deal with. The scars slowly accumulate on her psyche. And the story just won't end. So you write three more books to get it all out.